Located in Mukwonago and serving the surrounding communities of Muskego, East Troy, North Prairie, Waterford and Big Bend. 447 Bay View Rd, Mukwonago, WI 53149 Get Directions. Call 262.363.9450 to schedule an appointment. NOW HIRING! General Service Technicians. Village Automotive & Tire is a full service auto repair shop in Mukwonago, WI. 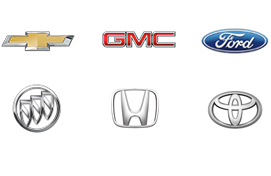 We service all makes and models, cars, trucks, & diesels. 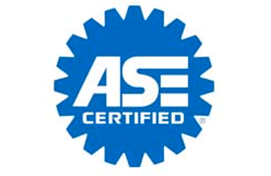 You can count on our ASE Master Certified Technicians and excellent staff to complete your auto repair on time and on budget. Free quotes and no-hassle pricing. 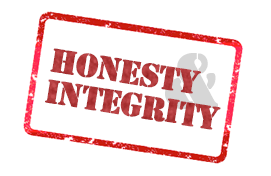 Honesty & Integrity are a core value at Village Automotive & Tire! Fill out the form to request an appointment. We'll call back to confirm your requested time & date. Call 262.363.9450 to schedule an appointment now.